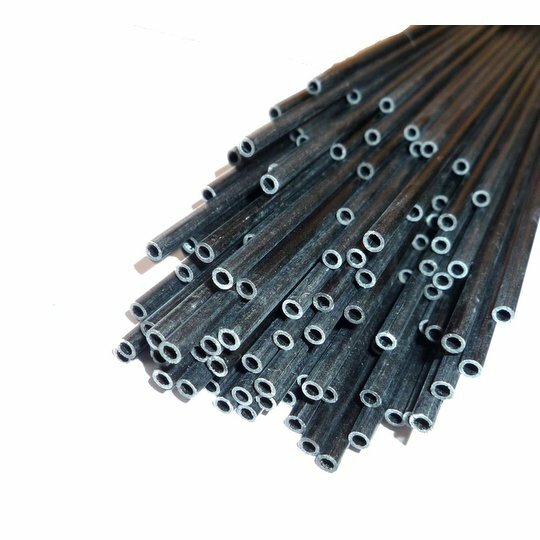 6.0 mm diameter high modulus carbon fiber tube available in various lengths. These pultruded tubes have a high fibre content of high modulus carbon fiber in an epoxy matrix, making them extremely rigid and strong. Note that there is a dimensional variability to all sizes quoted and that our 4.8 mm carbon rods will probably not fit in these tubes without material being removed. 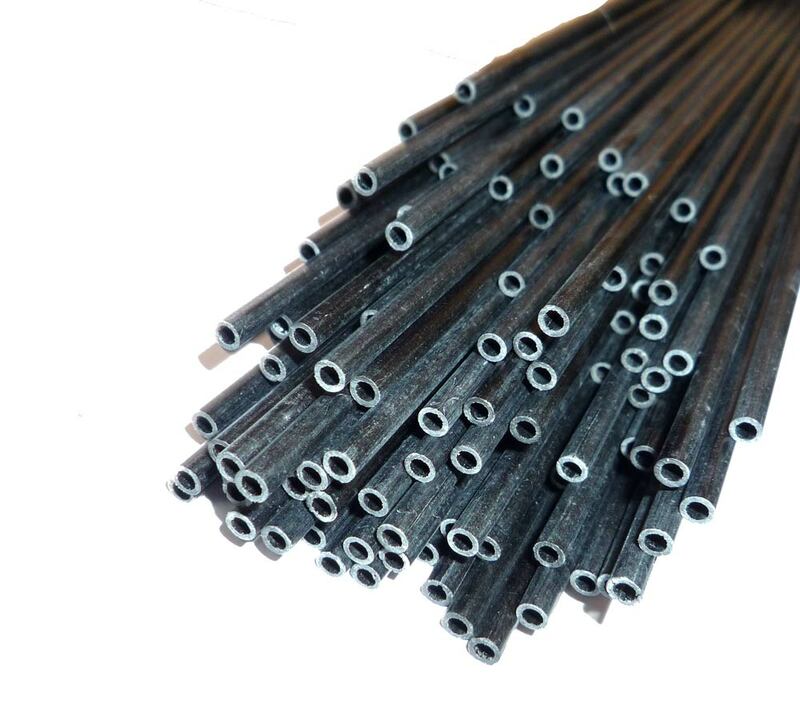 We're pleased you would like to review 6mm Carbon Tube. Nice tube, very well packed and received on time, I will purchase here again. This is a very high quality item that is to be used to join the wings of a 12ft wingspan radio controlled glider. Item was well packed in a cardboard tube.A great price for a specialist item. Tubes are strong yet slightly flexible and have a completly smooth surface. The tube I received was not as advertised on the website, the bore was too small. When I queried this I received a prompt apology, but no offer to take back the tube. Proper customer service would have been to offer to take back the tube at your expense. No doubt I will use the tube for something else, but I will buy elsewhere in future. Thanks for raising this and apologies for our sloppy response. We have emailed to arrange collection of the carbon tubes so we can credit you. Good quality carbon tube, well packaged and quick delivery.